2.Good service. 3.Attractive designs and novelty. 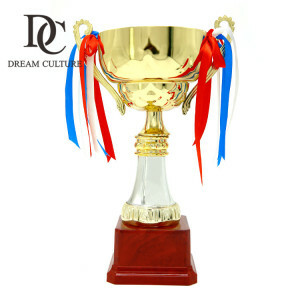 4.We specialized produce trophy cups for many years and we customized all kind of sport trophy cups. * We can work with you to create nearly any metal craft you can think of. Our reputation among customers and their satisfaction are the main reasons for our success. We have set up this model in order to set customers in a position of confidence and reliability. Please contact us, we will quote the best prices according to your request. After approval, we inform that we will arrange the production & inform the estimated delivery time. And sometimes suggestions on design would be given to our clients to help finalizing the designs. Car Service Golden Wrench Trophy Cup Description metal trophy cup, trophy; various trophies are available Material metal, pewter + platings Size Please contact for information or customize Logo yes, Logo can be silk-screened printing, hot stamping, etched, laser engraving, paper sticker with expoxy coated, embossed/debossed from mould etc. 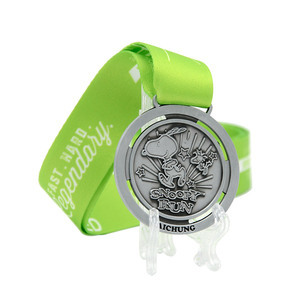 OEM/ODM yes Sample cost to be negotiated Sample lead time 5~7days Delivery time 15~25days Usage trophy, awarding, souvenir, trophy cup, home decoration, gift etc. 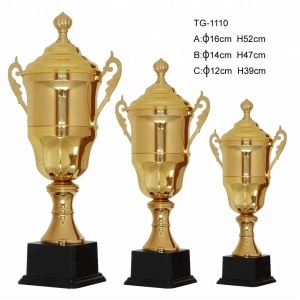 Packaging OPP bag/PCS, little box/PCS Statement Picture is just to show our manufacturing capability We have our own factory, and manufacture metal,crystal, resin, porcelain trophy cup and craftwork. 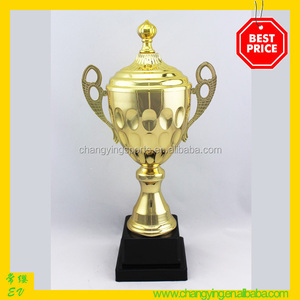 Alibaba.com offers 46,951 metal award trophy products. About 83% of these are metal crafts, 4% are crystal crafts, and 1% are sculptures. 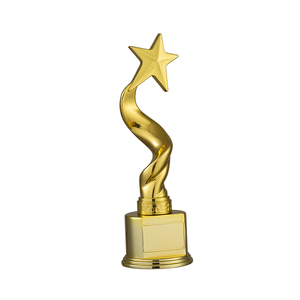 A wide variety of metal award trophy options are available to you, such as gold, aluminum alloy. You can also choose from free samples, paid samples. 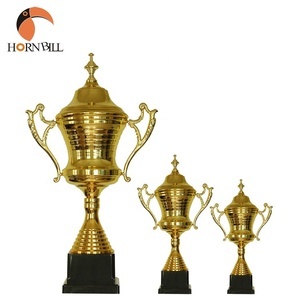 There are 46,460 metal award trophy suppliers, mainly located in Asia. 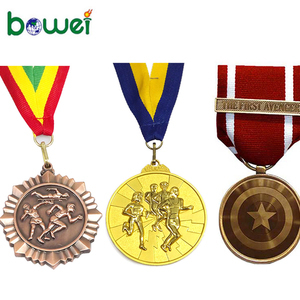 The top supplying countries are China (Mainland), Taiwan, and Hong Kong, which supply 98%, 1%, and 1% of metal award trophy respectively. 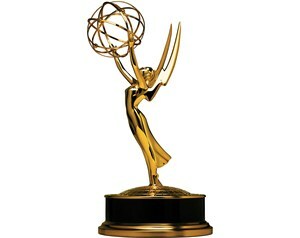 Metal award trophy products are most popular in North America, Western Europe, and Mid East. You can ensure product safety by selecting from certified suppliers, including 2,748 with Other, 1,917 with ISO9001, and 654 with BSCI certification.